This lamp will look good anywhere in your house, you may want to build two as a set, or three! A wonderful addition to any hallway or living room! 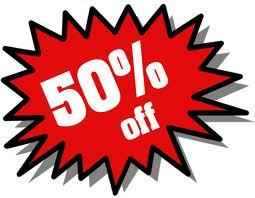 All our wood plans are available for immediate download. This project was made as a present for my neighbor Patti, who needed a lamp for her kitchen desk but who couldn’t find an attractive one that was short enough to fit under her cabinets. Because Patti had several kitchen tiles left over from a decorating project, we decided to use them on the lamp. 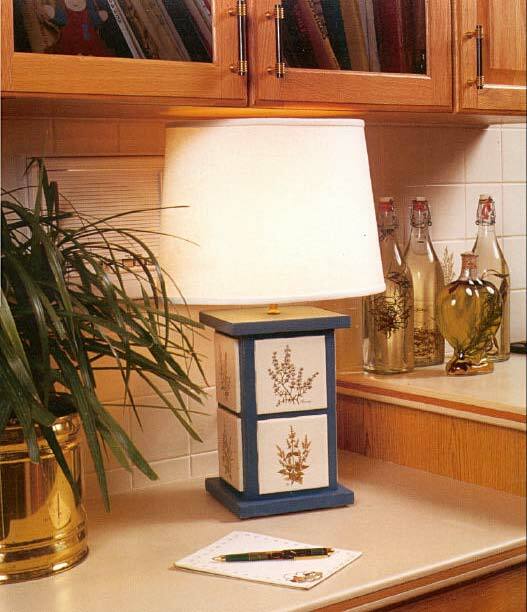 This tiled lamp pedestal wood working plan contains a detailed bill of material including hardware required, a cutting list, and easy to follow step by step instructions.